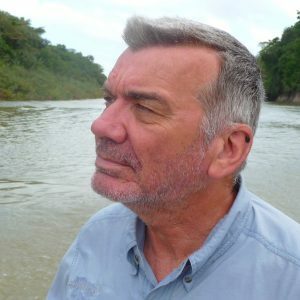 Arturo Kirkconnell is the bird curator at the National Museum of Natural History of Cuba. 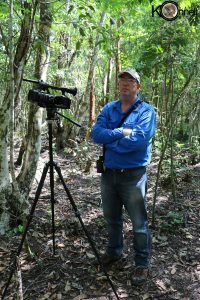 His curriculum vitae includes 77 scientific papers and he is the co-author of two books: A Field Guide to the Birds of Cuba, and A Birdwatchers’ Guide to Cuba, Jamaica, Hispaniola, Puerto Rico and the Caymans. 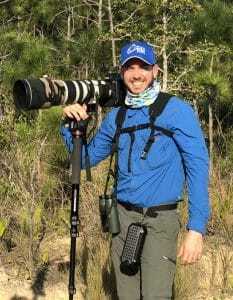 At present he is working in another project: The birds of Cuba that will be published by the BOU Checklist Series. 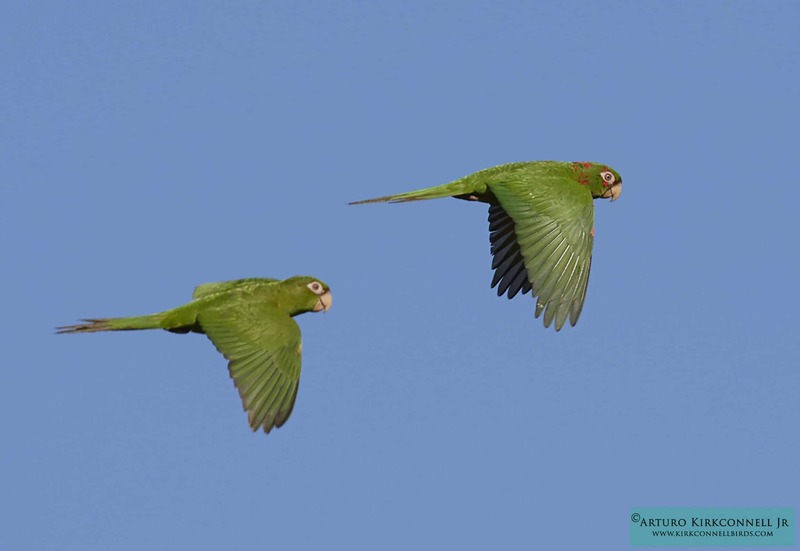 Arturo has been leading birding tours in his native Cuba since 1988. 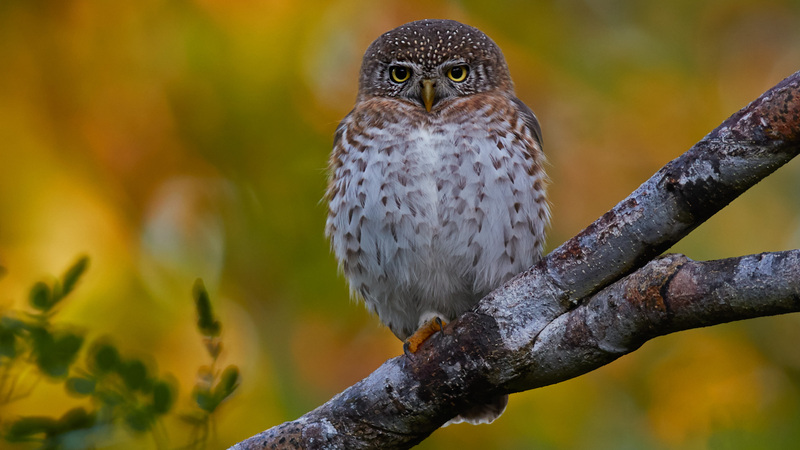 To date he has guided more than 200 birding groups. 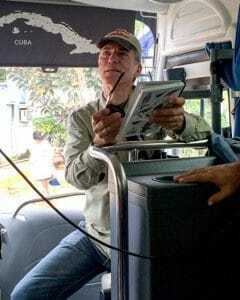 He designed the present birding itinerary and the main birding strategies in Cuba. 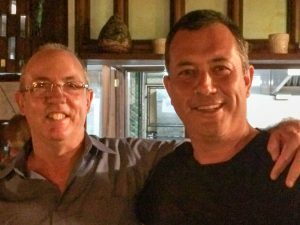 Led by Alvaro Jaramillo and Cuba’s bird expert, Arturo Kirkconnell. 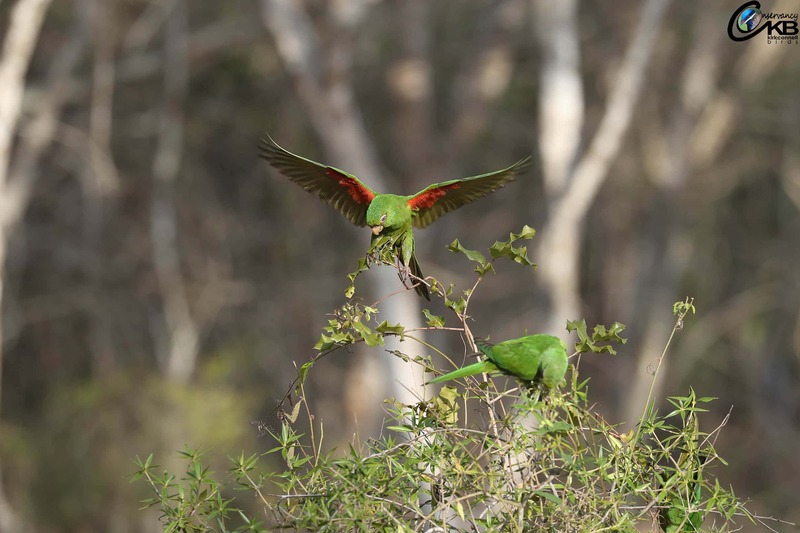 Survey trip that will allow to you sees most of Cuba’s endemics and specialties. An amazing country to visit, for its cultural and political history. 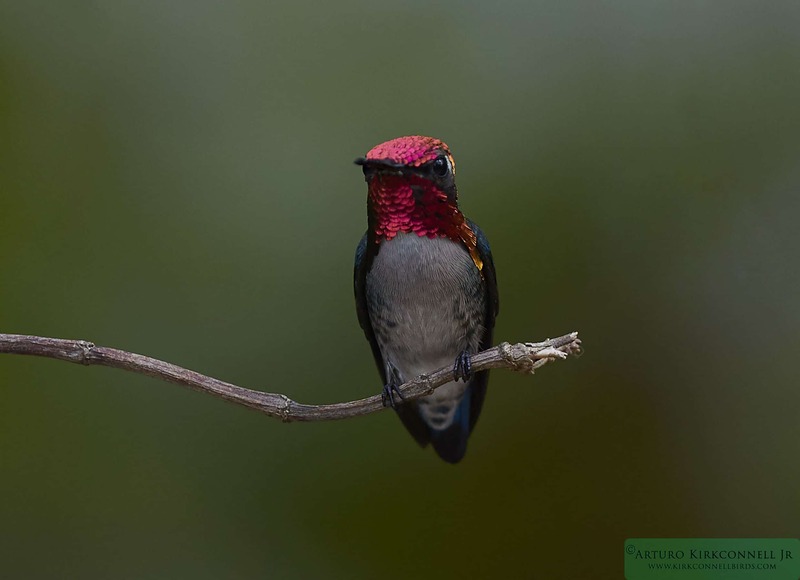 We will visit the Bay of Pigs, Old Havana, and where possible we will incorporate cultural stops to add to our birding. 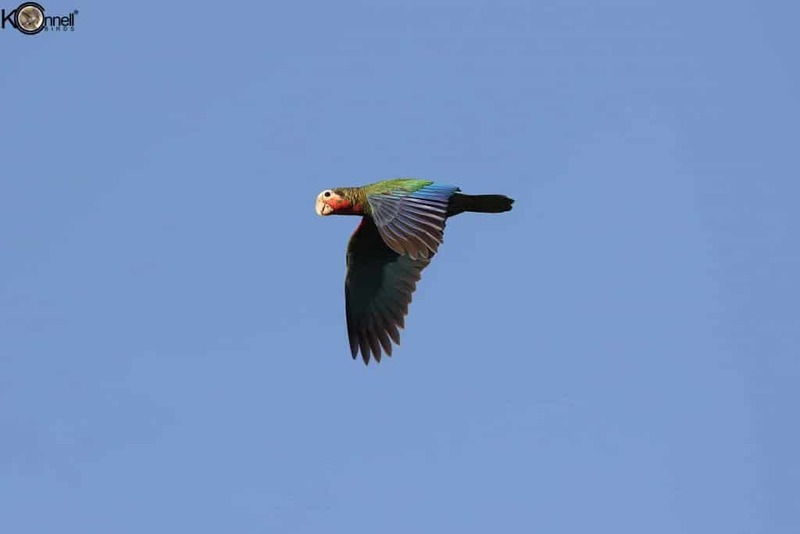 Direct contact with the Cuban people, birders, and biologists. Friendly people, potable water, and a very safe nation. Compliant with a General License by OFAC (Treasury Department) rules. 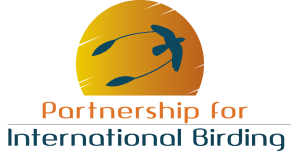 We have been on the birding industry for the past 30 years, delivering the best possible service with hundreds of happy clients.